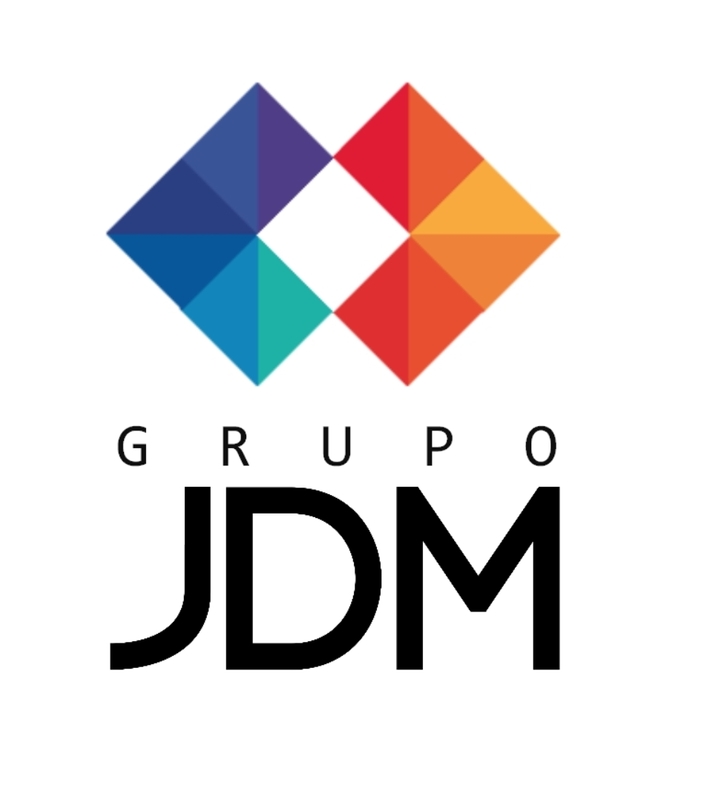 Toner Original - Grupo Comercial JDM Ltda. Toner Original Hay 69 productos. Tóner Oki OL400e 2000 pág. Tóner Sharp SF-780NT1 5000 pág. Tóner Sharp SF-216NT1 5000 pág. Drum Cilindro Sharp MX27NRSA 100000 pág. Tóner Panasonic FQU160 820 / 830 3000 pág. Tóner Sharp AR202T 16000 pág. Drum Panasonic FQ-HA10 FP1670 60000 pág. Tóner Sharp AR310MT 25000 pág. Tóner Panasonic DQ-UG26H-AGC DP180 5000 pág. Tóner Sharp MX500NT 40000 pág. Tóner Sharp AR-500NT 25000 pág. Tóner Sharp AR-450NT 27000 pág. Tóner Sharp AR400NT 22000 pág.